Activities aplenty, location convenience, exceptional service. Luxurious accommodations, private beach, exceptional service. Ocean Edge Resort and Golf Club is more than a Cape Cod beach resort. It provides experiences as diverse as the accommodations that guests call home. It invites them to make what they want of their stay. And at family-friendly prices, it keeps them coming back for more. Lose yourself in Old World splendor, anchored by the turn-of-the-century Nickerson Mansion. The freedom of a resort, the comfort of a Cape Cod vacation rental; do it all in our multi-bedroom villas. 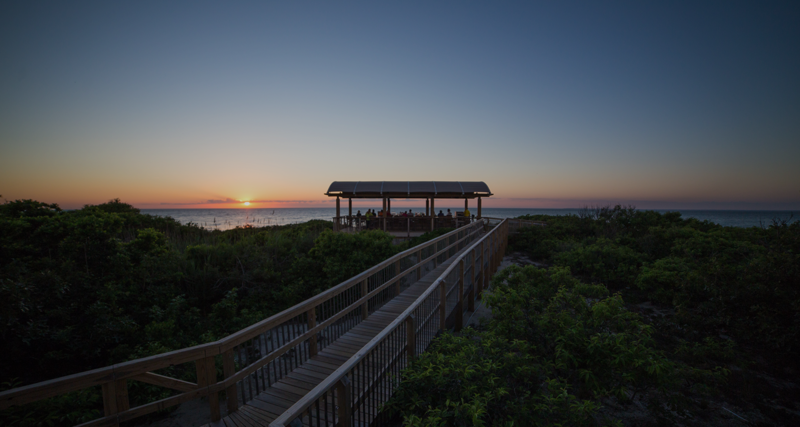 From land to sea and everywhere in between, the Ocean Edge Resort is filled with things to do. 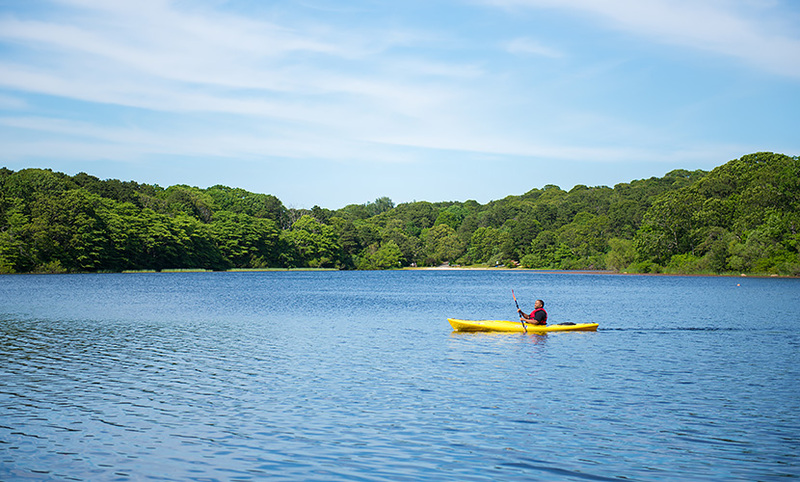 Paddleboarding, biking, oyster bed tours, and more — view our event calendar, and start planning your ideal Cape Cod vacation. Facials. Massages. Body rituals and wraps. 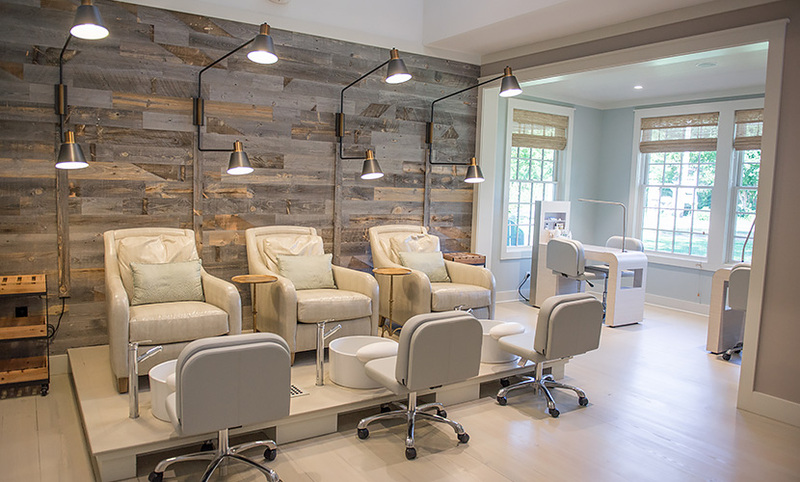 Whether you have an hour or a day — whether you need a quick pick-me-up or a full-scale rejuvenation — our full-service spa will leave you looking good and feeling great. 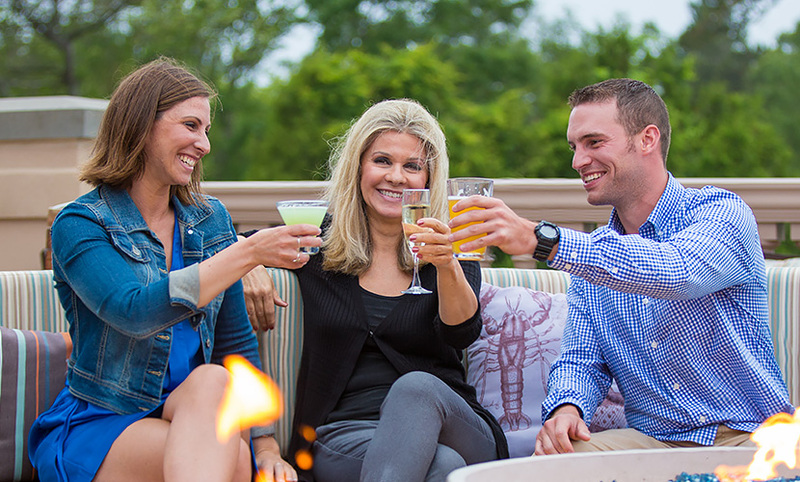 For a meal experience unmatched at any Cape Cod resort, head to one of our fine restaurants. From Ocean Terrace’s raw bar to Linx Tavern’s elevated bar food to Shark Bah’s poolside bites, there’s something for every palate. 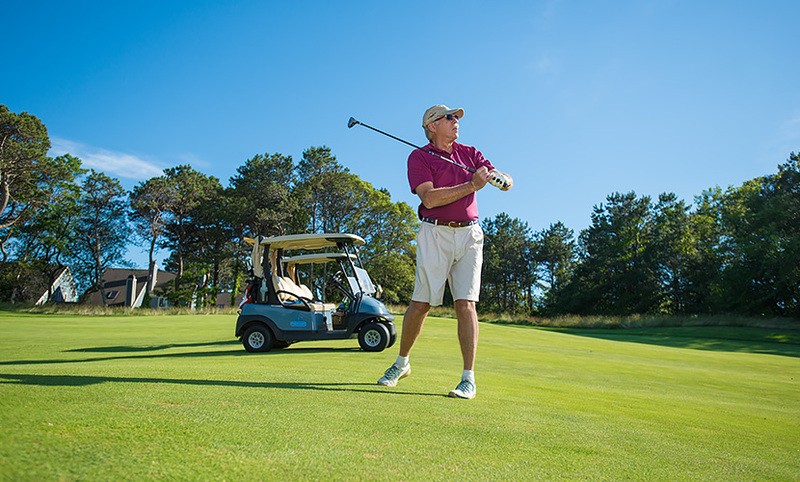 You don’t have to be a pro to enjoy a round of golf at one of Brewster’s best courses; the Ocean Edge Golf Club looks as beautiful as it plays. Make the most of your stay with one of our Stay and Play packages. Families, rejoice: With children’s forest adventures, round-robin adult tennis tournaments, and other all-ages events, you won’t have to struggle to find something for everyone to enjoy during your stay. Who hasn’t dreamt of marrying by the water? 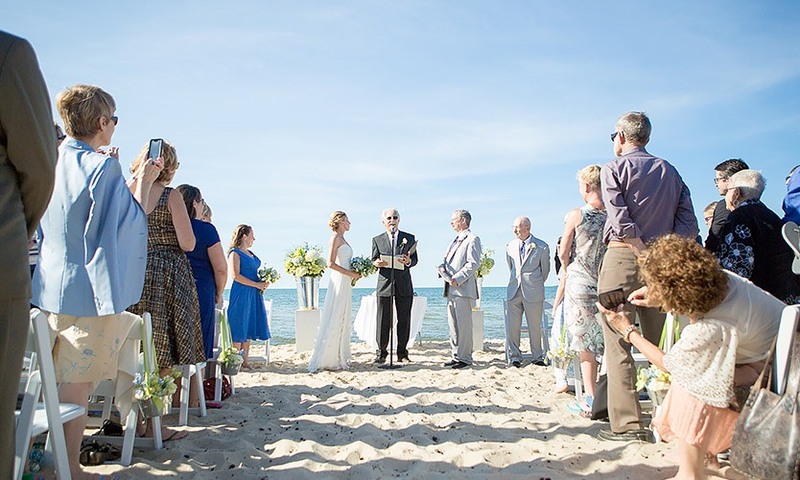 With fairy-tale settings and top-notch service, our wedding venues in Cape Cod, MA, make for a memorable matrimony. Find your forever, today. 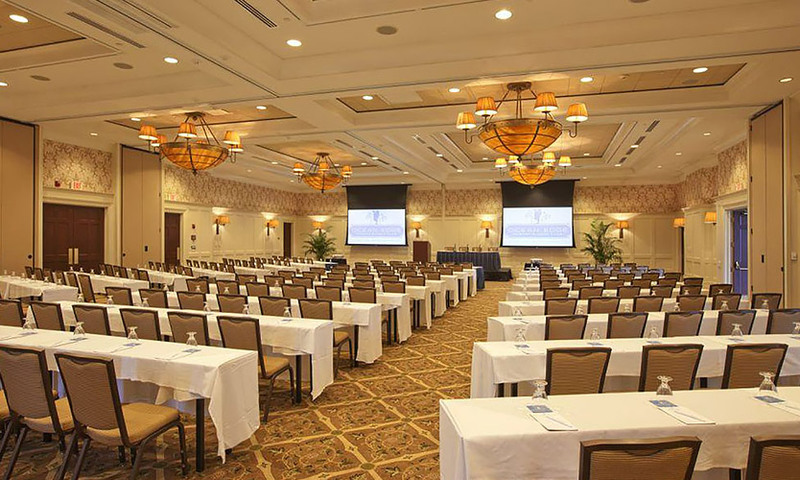 Ocean Edge Resort is prepared to host events of all sizes. Various venues — each with their own special touches — are waiting to help you put on a successful outing; all you have to do is call. Less than an hour away from Cape Cod’s 15 towns, we’re well-positioned to explore Barnstable County.